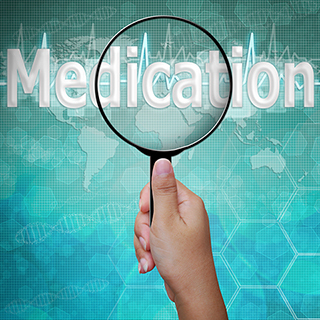 Antiepileptic medications can impact cognition and learning either positively or negatively. Where medications successfully control the seizures they are preventing activity in the brain which can impair learning. Sometimes medications may affect the child’s ability to learn. This can be related to the dose of the medication, length of time on the medication, the type of medication or combination of medications. The challenge is to control the seizures while not compromising the child’s learning. Sometimes this will be difficult to achieve. It is best to speak with your child’s neurologist about possible side effects, and if they are being experienced, any alternative options for treatment. Persistent feelings of extreme sadness or grief. Any effect of a drug that happens in addition to the main effect. Sometimes these side effects are unpleasant or dangerous. A substance used to treat disease, injury or pain. A specialist in the diagnosis and treatment of neurological disorders, including epilepsy. Paediatric Neurologists see children. Mental activities associated with thinking, learning and memory. Medications used to manage epilepsy. Some of these medications are also used to treat neuropathic pain, bi-polar disorder and anxiety. Also called anticonvulsants, antiepileptic medication and AEDs.